Type 2 diabetes mellitus (T2DM) continues to pose a major public-health problem. This CME activity will explore the effects of T2DM and its most common comorbidities, specifically CVD and renal complications. CVD is the leading cause of death in T2DM patients, and cardiovascular complications also reduce patient quality of life. Chronic kidney disease, often underdiagnosed until later stages, also increases the risk of CVD. Reduction of these risks through lifestyle interventions and pharmacologic therapies is critical for patients with T2DM. This activity is intended for family physicians, including primary care physicians and internal medicine specialists, who manage patients with T2DM. The Potomac Center for Medical Education designates this enduring material for a maximum of 1.25 AMA PRA Category 1 Credits™. Physicians should only claim credit commensurate with the extent of their participation in the activity. Successful completion of this CME activity, which includes participation in the evaluation component, enables the participant to earn up to 1.25 Medical Knowledge MOC points in the American Board of Internal Medicine's (ABIM) Maintenance of Certification (MOC) program. Participants will earn MOC points equivalent to the amount of CME credits claimed for the activity. It is the CME activity provider’s responsibility to submit participant completion information to ACCME for the purpose of granting ABIM MOC credit. To receive CME credit and/or MOC points, you MUST pass the post-test and complete the evaluation. For ABIM MOC points, your information will be shared with the ABIM through PCME’s ACCME Program and Activity Reporting System (PARS). Please allow 6-8 weeks for your MOC points to appear on your ABIM records. For questions regarding CME credit or the evaluation, please email contact@potomacme.org. This Enduring Material activity, CVD and Renal Disease in T2DM: Individualizing Therapeutic Options to Reduce Comorbid Risk, has been reviewed and is acceptable for up to 1.00 Prescribed credit(s) by the American Academy of Family Physicians. AAFP certification begins 1/15/2019. Term of approval is for one year from this date. Physicians should claim only the credit commensurate with the extent of their participation in the activity. Jennifer Green, MD is an Associate Professor of Medicine in the Division of Endocrinology, Metabolism, and Nutrition at Duke University; is a faculty member of the Duke Clinical Research Institute (DCRI); and served as Chief of the Endocrinology Section at the Durham VA Medical Center from 2003-2017. Dr. Green’s research has focused primarily upon strategies to predict, prevent, and treat diabetes mellitus. In particular, she is interested in the effects of various interventions to modify glycemic control, dyslipidemia, and hypertension upon cardiovascular and other diabetes-related complications. She has served as an investigator in federally funded clinical trials of type 2 diabetes management, including ACCORD, BARI 2D, and GRADE, and is a member of the data and safety monitoring board for the NIDDK consortium of artificial pancreas studies. Her work with the DCRI has included protocol development, oversight of adjudication committees, and clinical and operational leadership for several large, international trials designed to determine the cardiovascular effects of glucose-lowering medications (TECOS, EXSCEL, and Harmony Outcomes). She serves as US coordinating center Principal Investigator and US national representative for the EMPA-Kidney trial. Dr. Green also leads a study team within the DCRI and Duke Data Science groups focused upon utilization of electronic health data to guide and improve medical decision-making in the care of patients with diabetes. Dr. Green completed her undergraduate and medical degrees at the University of Virginia, her internal medicine residency at the University of North Carolina, and her endocrinology fellowship at Duke University. Prakash Deedwania, MD, FACC, FAHA, FACP, FASH, FHFSA, FESC is one of the most recognizable figures in the fields of lipid disorders, diabetes, hypertension, heart failure, ischemic heart disease, rhythm disorders, and preventive cardiology. He is Professor of Medicine at the University of California–San Francisco (UCSF) School of Medicine, Fresno, CA. Dr. Deedwania is also Director of Cardiovascular Research for the UCSF Fresno–Central San Joaquin Valley Medical Education Program and Clinical Professor of Medicine at Stanford University in Palo Alto. Dr. Deedwania is a Fellow of the American Heart Association (AHA), American College of Cardiology (ACC), American College of Chest Physicians, American College of Physicians, Heart Failure Society of America, and European Society of Cardiology. He has served as Chair of the Executive Committee of the Laennec Society of the AHA and he is President of the California Chapter of the American Society of Hypertension. 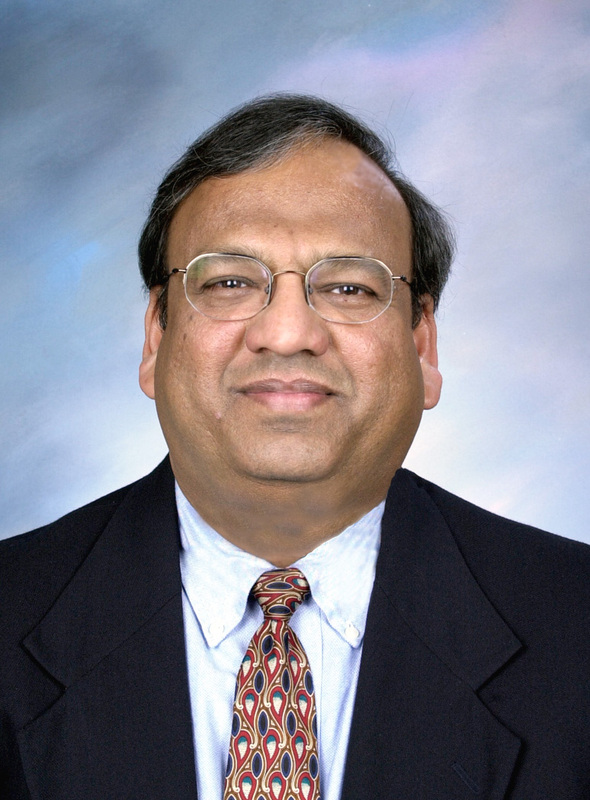 Dr. Deedwania is Past President of the International Society for Holter and Noninvasive Electrocardiology (ISHNE). He is a member of several writing groups including the ACC/AHA Practice Guidelines on Chronic Stable Angina and Ambulatory ECG Monitoring. He also serves on the Practice Guidelines Committee of the Heart Failure Society of America (HFSA). He recently served on the joint writing group of AHA/ADA/ACC for the position statement on intensive glucose control in patients with diabetes. He is currently Chair of the AHA Diabetes Committee and Co-chair of ACC CardioMetabolic working group. He has served as a member of the Annual Scientific Program Committees of the ACC, HFSA, and Heart Rhythm Society, and is on the AHA’s current committee. Dr. Deedwania has authored numerous landmark clinical trials and has authored or co-authored more than 550 publications, including journal articles, book chapters and abstracts. Dr. Deedwania is on the editorial boards of numerous journals and currently serves as Guest Editor for the Journal of the American College of Cardiology and Advisor to Global Heart. Dr. Deedwania is frequently invited to give lectures at national and international medical meetings and academic institutions. 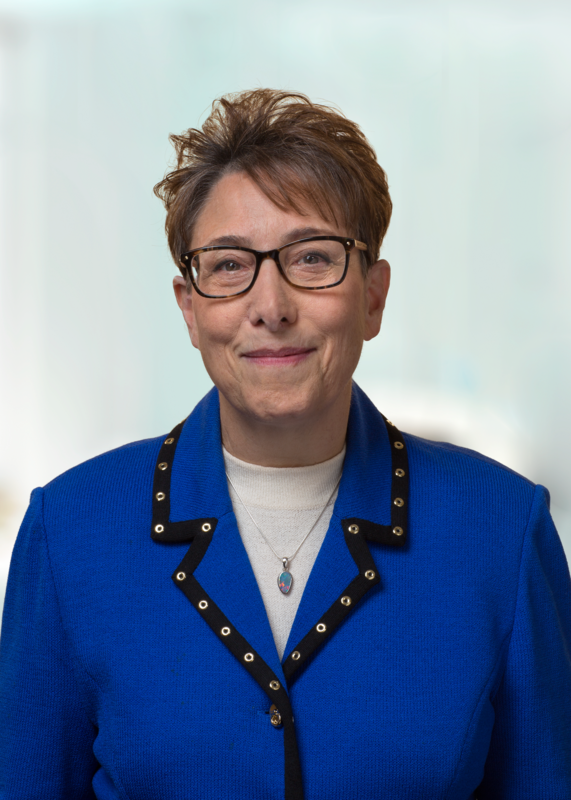 Ellen H. Miller, MD is a Professor of Science Education and Medicine, as well as Obstetrics and Gynecology, at the Hofstra Northwell School of Medicine. She is also the Senior Medical Director at the CareConnect Insurance Company. She has a private practice in internal medicine, endocrinology, and reproductive endocrinology in Hewlett, NY. Dr. Miller received her medical degree from the New Jersey Medical School and completed her post-graduate work at Beth Israel Medical Center and Columbia University. She is a Fellow of the American Association of Clinical Endocrinologists. Dr. Miller has conducted extensive research in the areas of endocrinology and women’s health, and has authored articles that have been published in numerous medical journals. There is no fee for this activity. To receive credit, participants must take the pre-test, view this CME activity in its entirety, and then complete the post-test, with a score of 67% or better, and evaluation. The estimated time for completion of this activity is 1 hour. To receive their certificates, participants must demonstrate mastery of the presented material via the post-test. Participant is allowed to take the post-test multiple times.